Pixel Warfare 4 is a fun online game at Clickerheroes.co. Set up your own room and set rules before the battle starts. 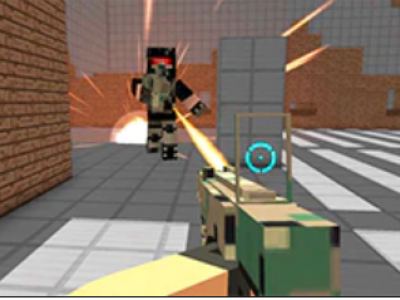 Shoot pixelated, block-headed, and attack your friends, other gamers. Your goal in this shooting game is to survive.